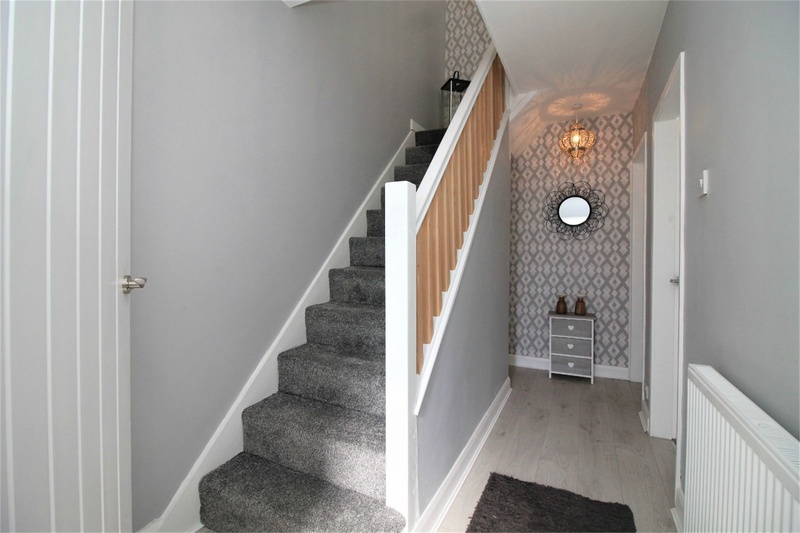 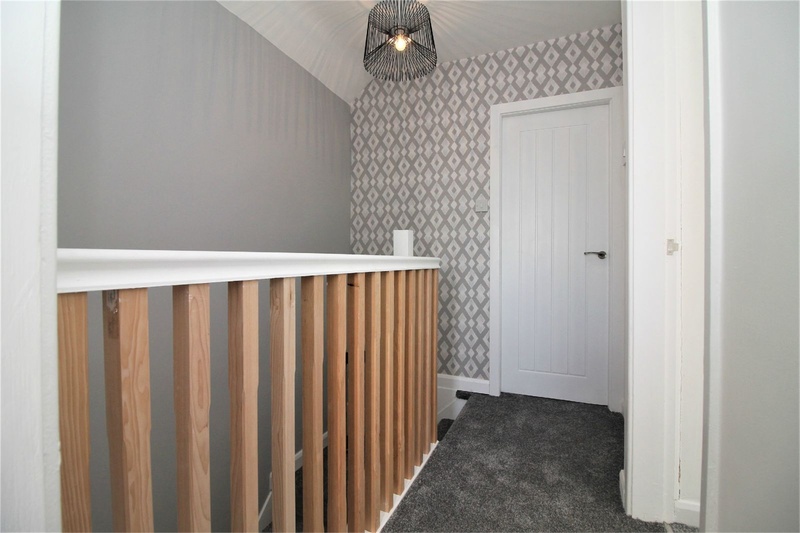 4.00m x 1.81m (13' 1" x 5' 11") 4.00m x 1.81m (13' 1" x 5' 11") Immaculately presented hallway that houses a carpeted staircase up to the first floor, doors leading to two storage units, reception room, kitchen/diner and garage. 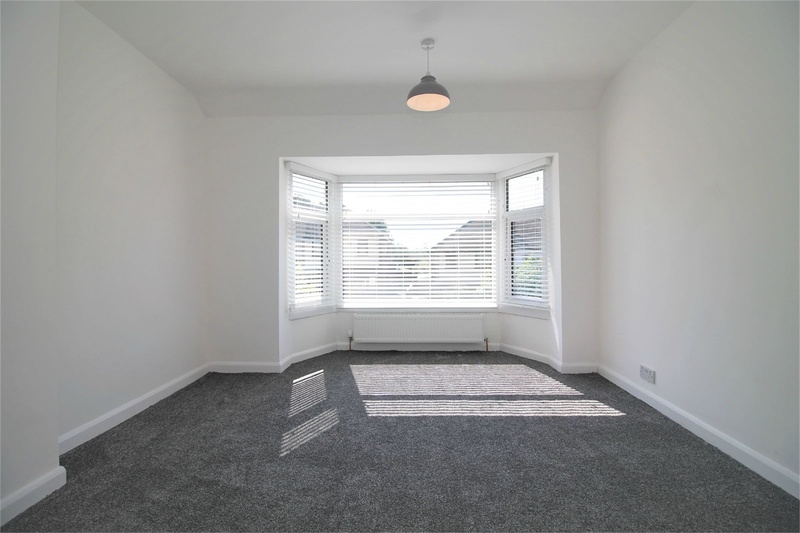 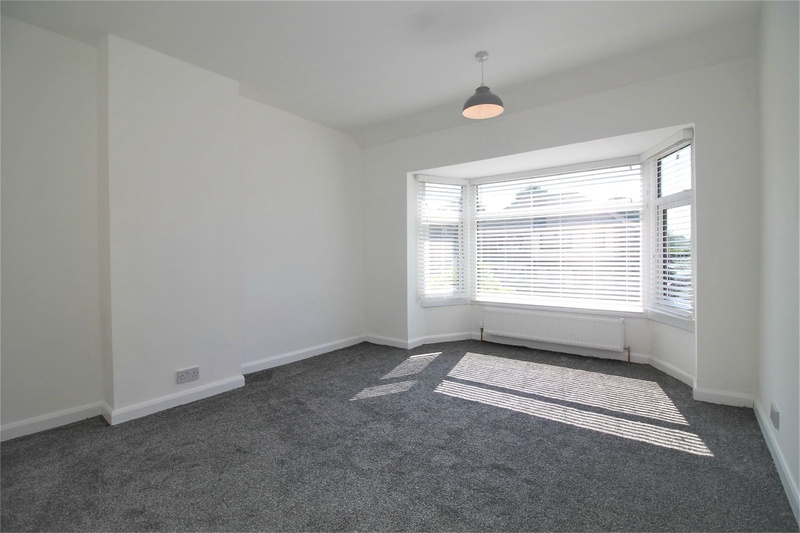 3.64m x 3.46m (11' 11" x 11' 4") Carpeted, sizeable Reception Room offering a UPVC double glazed angled bay window. 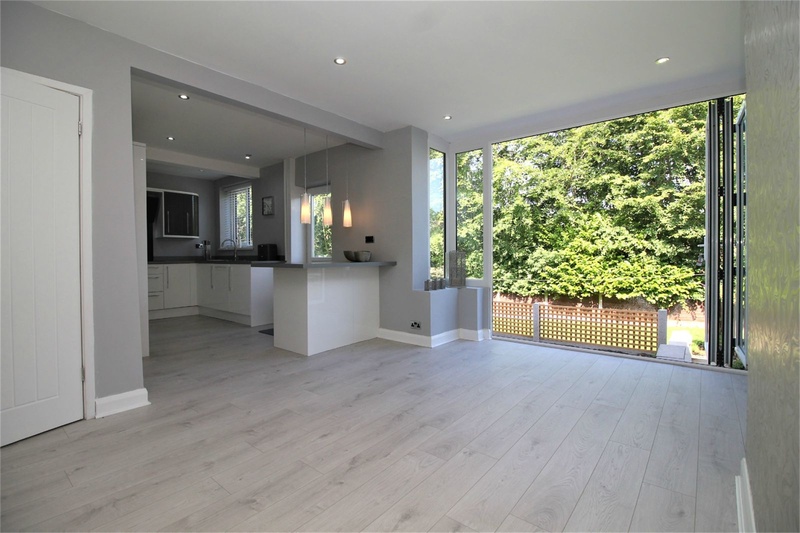 7.80m x 4.31m (25' 7" x 14' 2") Generously sized Kitchen/Diner benefitting from bi-folding doors opening out to the rear. 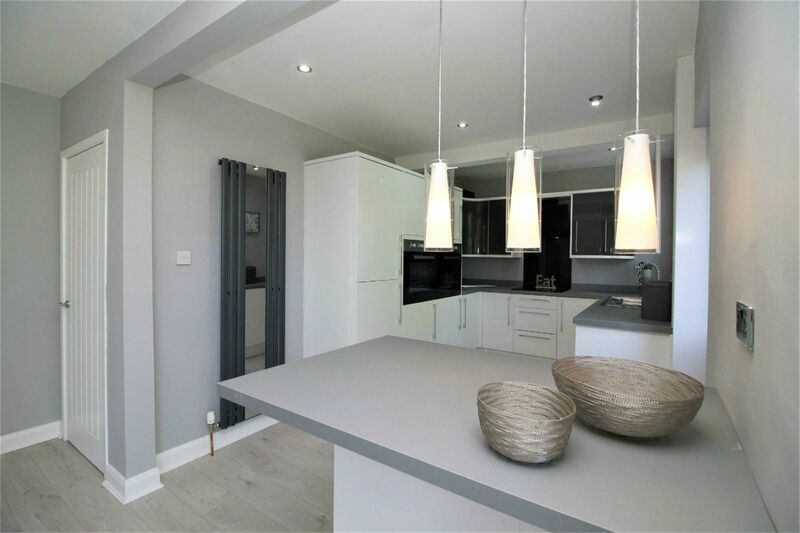 The kitchen offers white high gloss wall and base unites, two high rise ovens, a 4 ring ceramic hob with extractor and a stainless steel 1 & 1/2 bowl sink and drainer complete with sprout neck mixer tap. 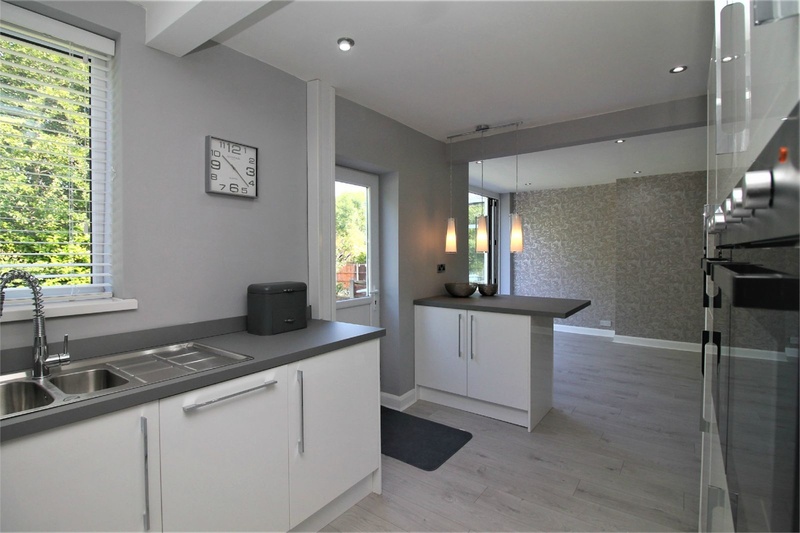 It's completed with an integrated dishwasher, space for a fridge/freezer, spotlights and a breakfast bar. 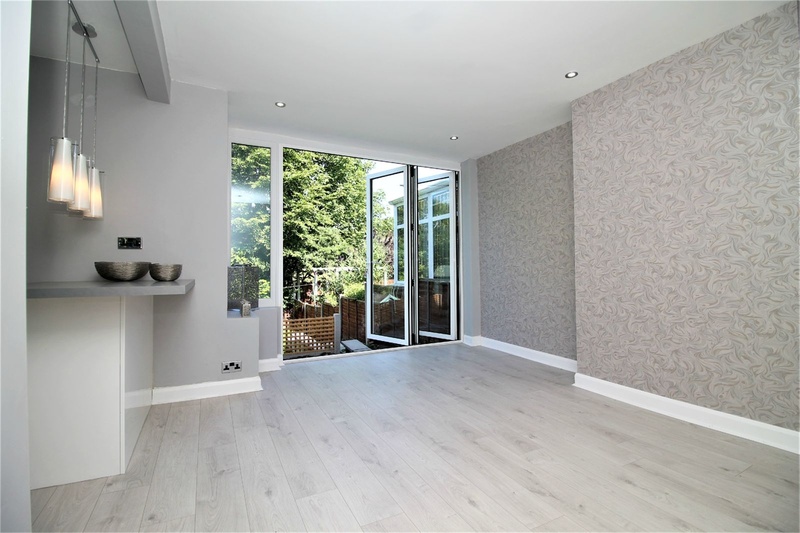 There is also a separate door in the kitchen half of the room providing access to the rear. 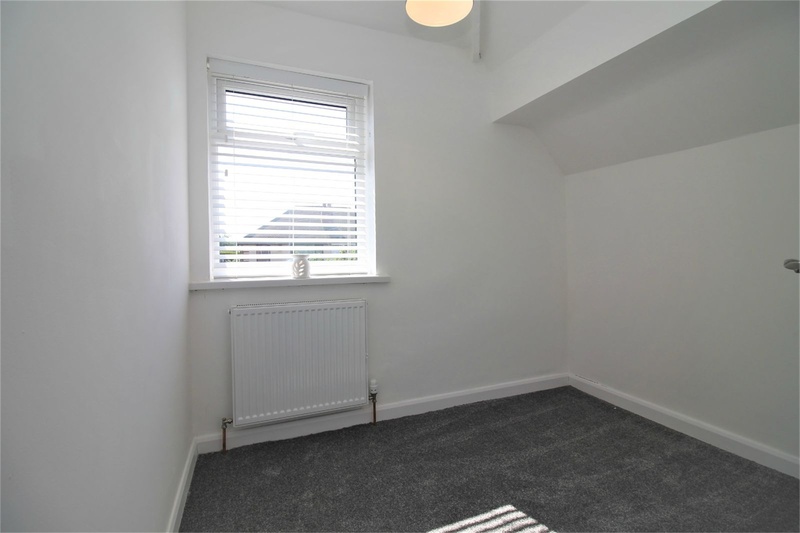 2.50m x 1.80m (8' 2" x 5' 11") Carpeted Landing with doors leading to three immaculate bedrooms and three piece bathroom suite. 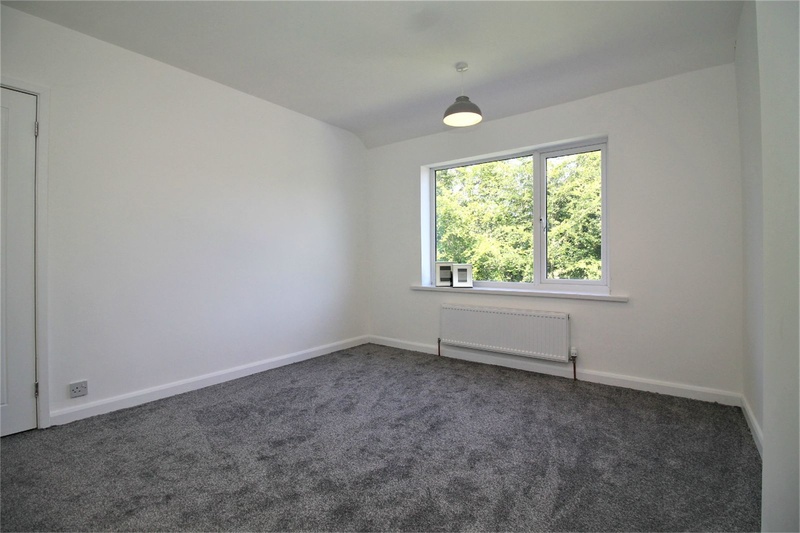 3.65m x 3.47m (12' x 11' 5") Carpeted master bedroom with UPVC double glazed angled bay window and USB plug sockets. 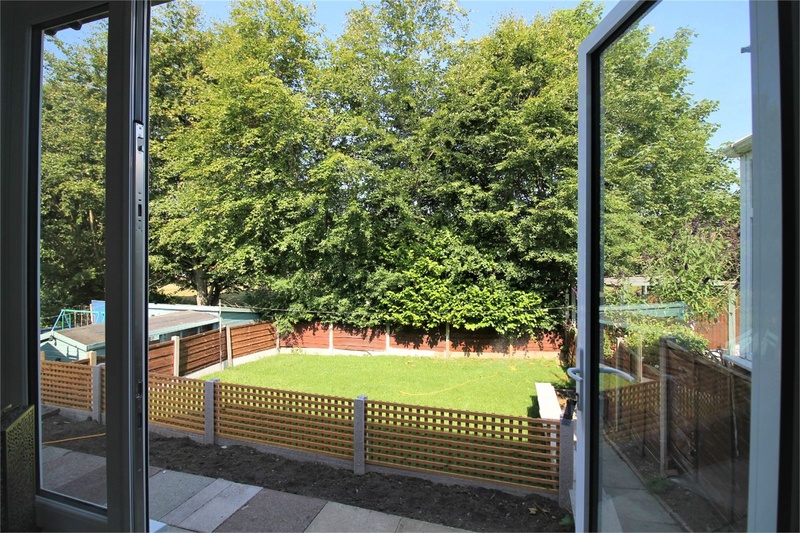 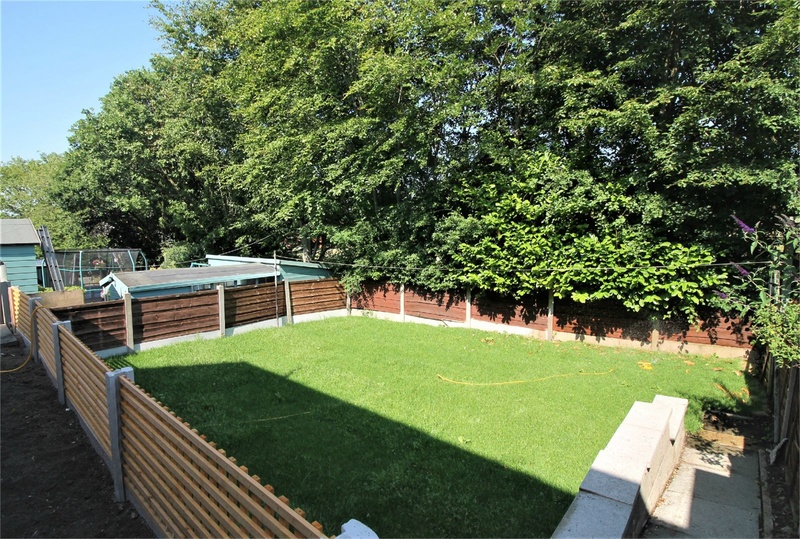 3.71m x 3.35m (12' 2" x 11') Carpeted second bedroom offering a UPVC double glazed window over-looking the rear garden. 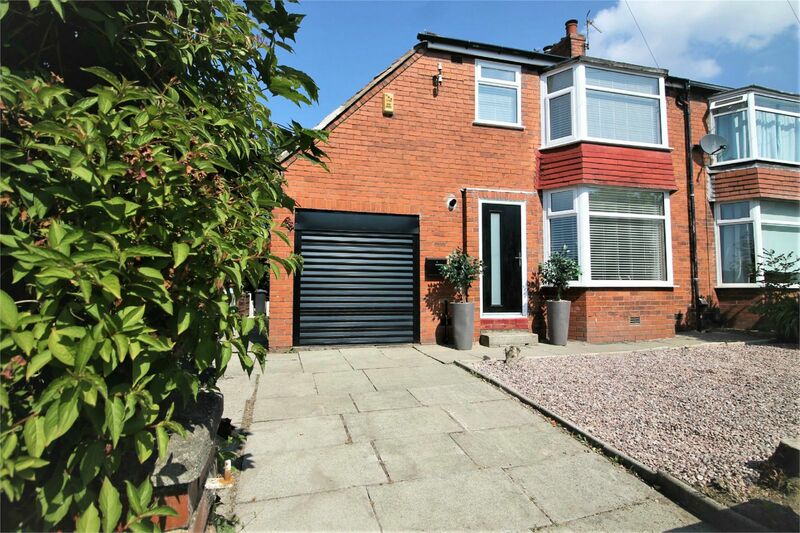 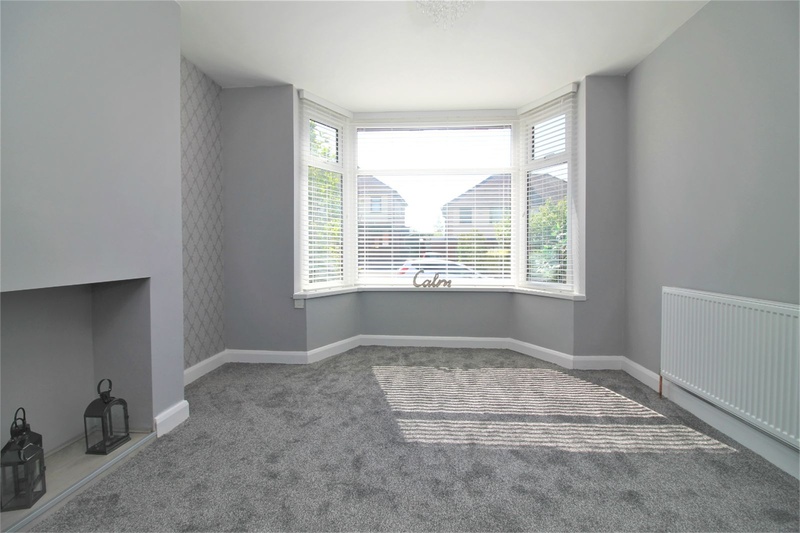 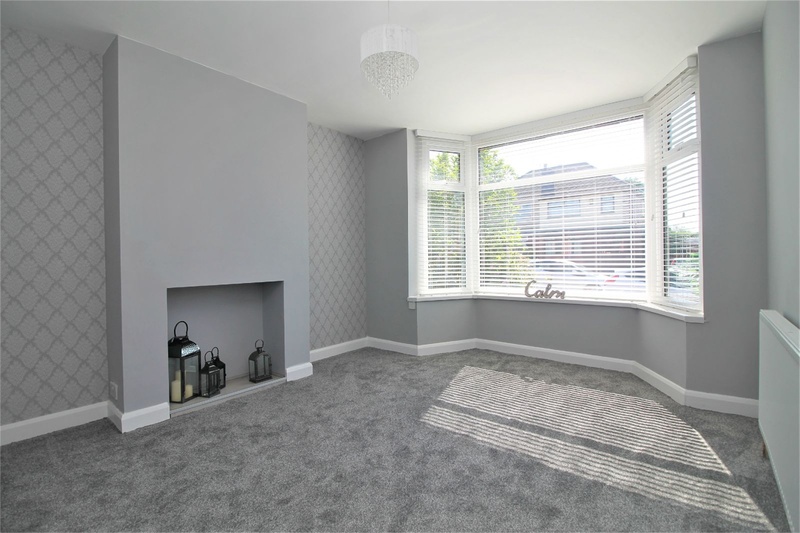 2.49m x 2.11m (8' 2" x 6' 11") Carpeted third bedroom offering a UPVC double glazed window overlooking the front garden. 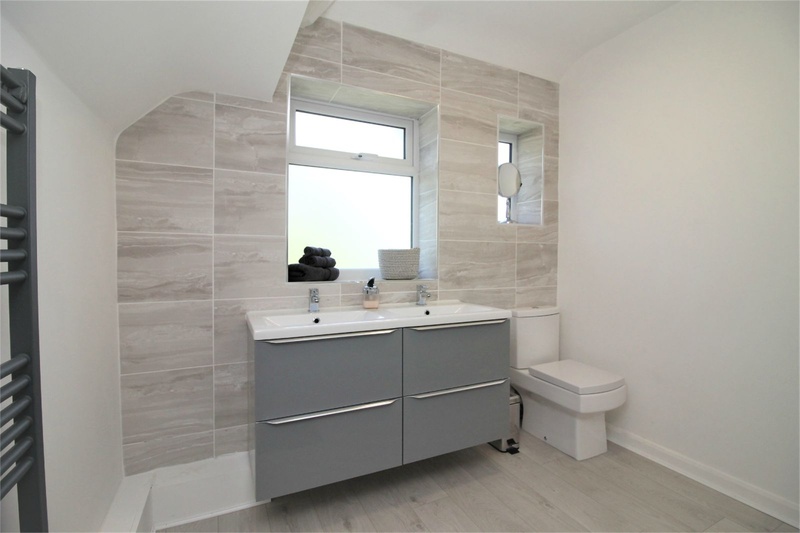 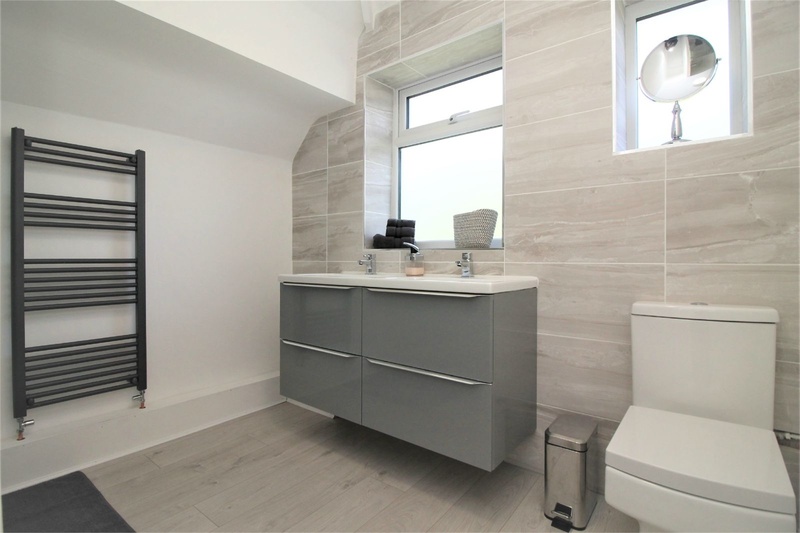 2.63m x 2.56m (8' 8" x 8' 5") Modern three piece bathroom suite comprising of a low base duo flush WC, twin vanity top hand wash basins with chrome mixer taps and a P-Shape panel bath with chrome traditional taps and a fitted rainfall shower head. 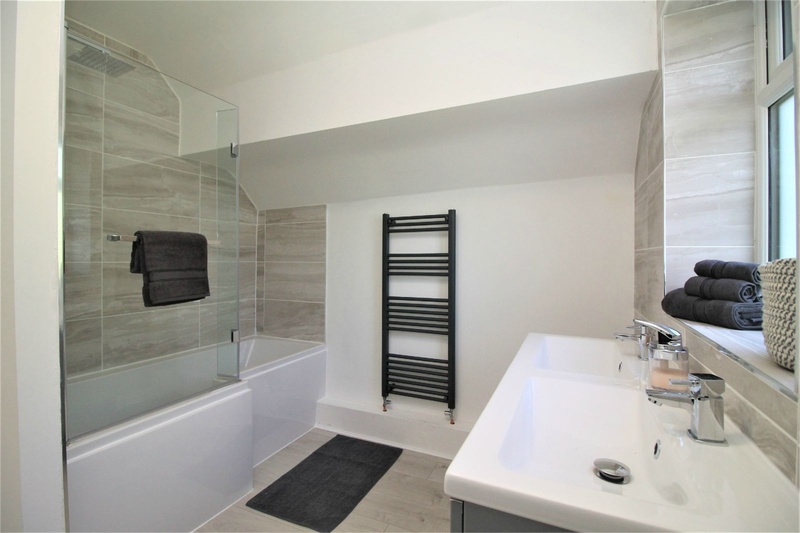 The Bathroom also features part tiled elevations, two UPVC frosted double glazed windows and a central heated towel rail.